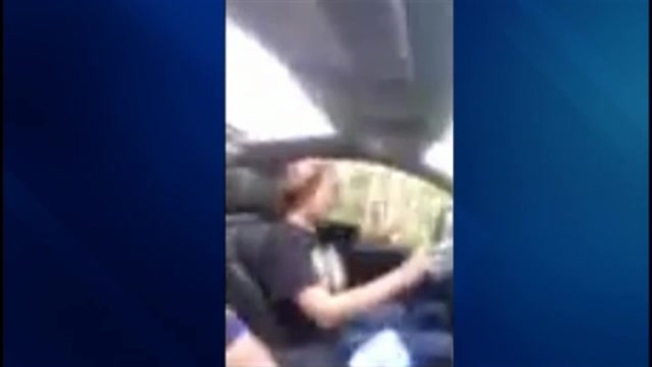 A Bangor, Maine, police officer and his daughter shared a video of their car karaoke which caused two other officers to respond with a video of their own cruiser karaoke. Officer Aaron Brooker and his daughter Hannah were taking a trip into the North Maine woods and decided to play Northwoods Karaoke to the Outfield's "Your Love." The video was shared on the department's Facebook page prompting a response from other officers. 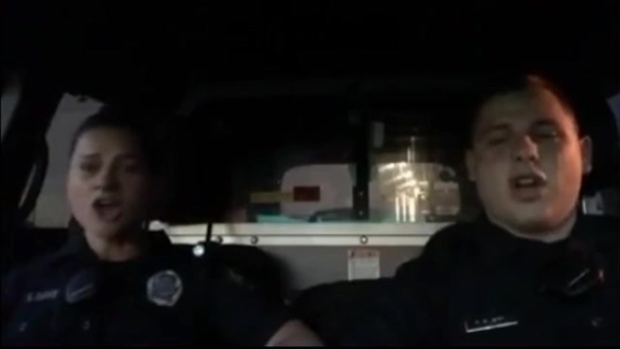 Officer Shannon Davis and Officer Tyler Rusby decided to share their own cruiser karaoke video with their rendition of the same song. After Officer Aaron Brooker and his daughter Hannah recorded themselves singing the Outfield's "Your Love" and Officers Shannon Davis and Tyler Rusby responded with their own rendition. The department is asking Facebook followers to vote for the best video. So who do you think sang it better?